The host providers included on this chart actually only begin to scratch the surface. 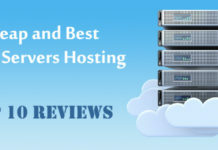 Countless web hosting providers exist that there is no way that we could have listed them all. 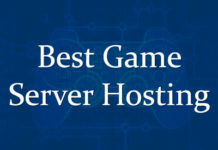 However, many major and best web hosting providers are included in the list based on their existence in the market, company brand, customer base and cost. 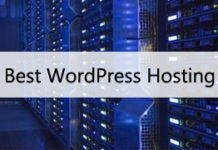 Most of the web host included are well known in the industry and provides most of the standard features the same way with some variation in the price, application supported and customer support etc.